The SIGNL4 Skill for Amazon Alexa allows individuals to notify their response team simply by talking out loud. Immediate alerts can be dispatched easier than ever with voice recognition technology. 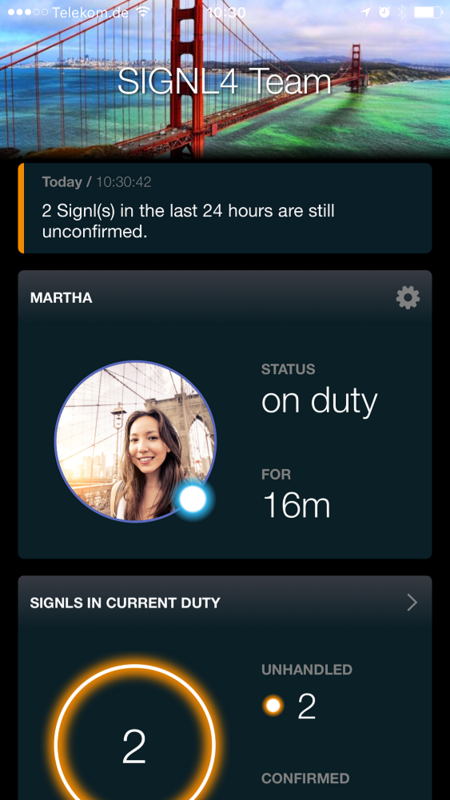 SIGNL4 has a native Amazon Alexa app to provide a conversational interface to interact, manage and use SIGNL4. 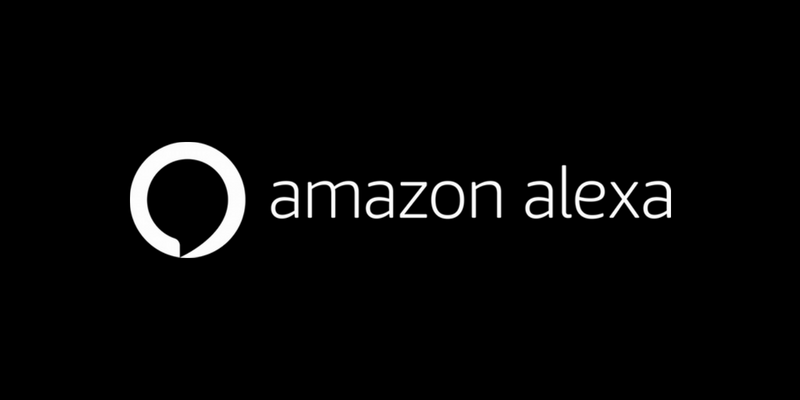 Go to the Alexa app listing on Amazon or read our blog post.